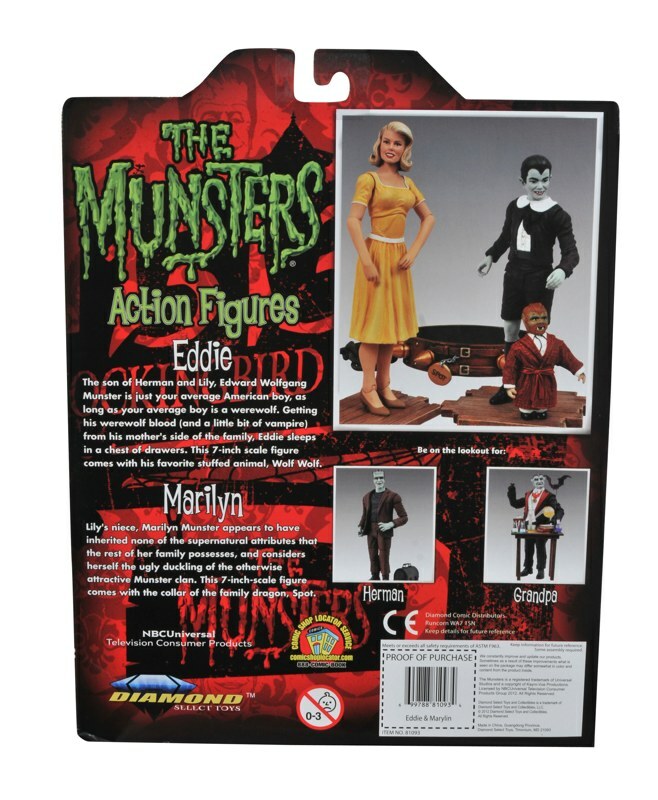 Art Asylum revealed new images for newly released Select Munsters Figures. 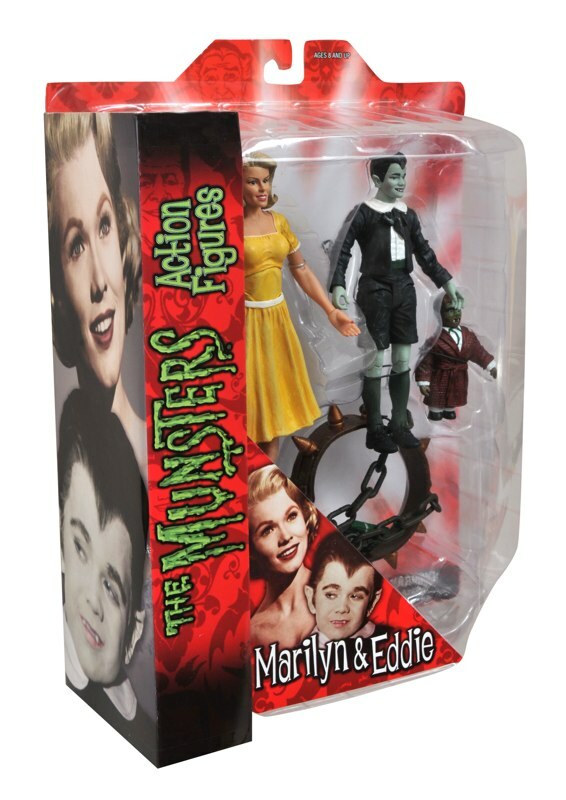 Included is a 2-pack featuring Eddie Munster and cousin Marilyn Munster as well as the Munster Box Set. These figures are available now. All times are GMT -4. The time now is 4:40 AM.